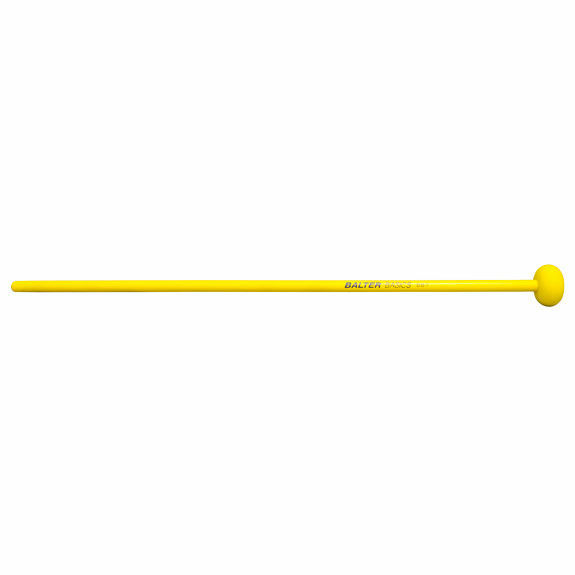 The Balter Basics Series is an excellent beginner mallet series. This is the Hard Xylophone Mallet from that Series. This mallet delivers quick sharp attack and note definition. Perfect for quicker passages or exercises.